So what’s all this buzz about thermal wood? Quite simply put, thermal wood is amazing! The process to create thermal wood is unique. Heat and steam are used to fundamentally change the properties of the wood so that it becomes thermally modified; and the end result is absolutely amazing because it is less absorbent and provides only minimal expansion and contraction with moisture fluctuation. That’s not all! Thermal wood is actually “cooked” for up to 60 hours, bringing its moisture content down to pretty much zilch! Then steam is released into the wood, increasing its moisture back up to just about four to six percent. This thermal modification process breaks down sugars and the wood no longer contains sufficient nutrients to support fungi which cause decay. Thermal wood also will not react to humidity, making it a much more stable product than untreated wood, so this terrific timber is obviously ideal for decking, siding, outdoor furniture and buildings. 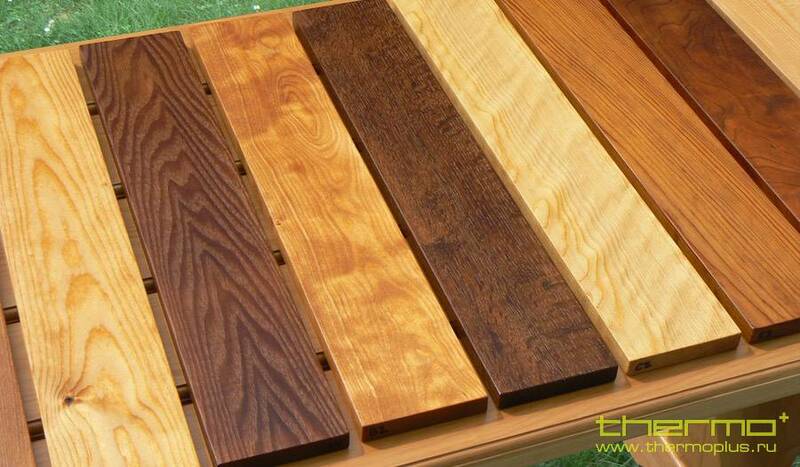 Thermal wood is also 100 percent chemical-free, so it is great for the environment as well. What’s that? You say you’re in? That’s certainly not a shocker. Thermal wood is a favorite of savvy builders, contractors and homeowners everywhere! The best place to purchase thermal wood is from a reputable lumber dealer such as M&M Enterprises in Daytona. M&M Enterprises is Central Florida’s trusted source for lumber and millwork.